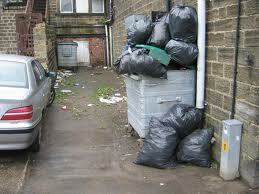 Are you looking for fast and reliable commercial waste removal in Upper Edmonton N18? If you are looking for a solution to your business waste problem we can help. We supply commercial waste removal Upper Edmonton businesses can count on for flexibility and reliability at a competitive price. 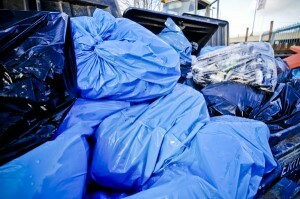 We have vast experience in removing all types of business waste in the N18 area. 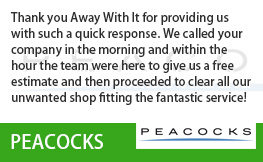 Our teams of uniformed removal specialists will not only take away your waste quickly and efficiently – they’ll even sweep up before they leave. 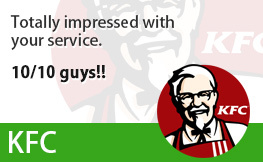 How’s that for service? 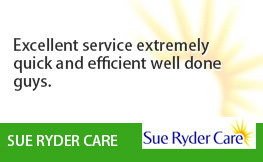 If you need your business waste to be taken away in a hurry we can help with that too – we offer a fabulous same day service for just such an emergency. Perhaps your particular business has a totally different type of waste – no problem, we’re confident that we’ll be able to handle it. 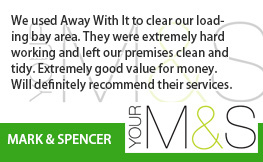 We will be happy to discuss all of your business waste removal problems in and around Upper Edmonton N18. We offer incentives and discounts for our contracted clients although many of our valued customers prefer to leave things on an ad hoc basis. 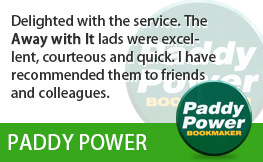 Whether you need a daily, weekly or monthly collection we have the perfect solution for you. If you have a business in the Upper Edmonton N18 area we’d love to hear from you to discuss your commercial waste removal needs. So what about the benefits? 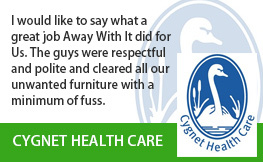 We take the environment seriously and trust that you do too. That’s why 80% of the business waste we remove in Upper Edmonton N18 will be recycled or reused. Only the minimum amounts of commercial waste we collect ever goes to landfill sites. 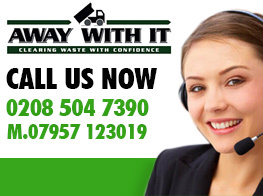 Whatever your business waste needs we’re here, we’re ready and willing to meet them. We’ll find the best solution for your business waste removal needs and that’s a promise. 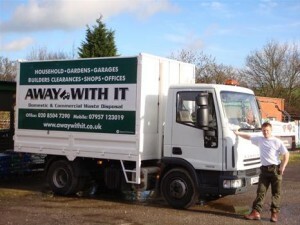 Give us a call on 0208 504 7390 or 07957 123019 to discuss your requirements for commercial waste removal Upper Edmonton. Alternatively, if you just want a quick quote enter your details into our handy online form and we’ll get back to you fast.